Oh my gosh, how adorable is baby girl Hannah. I had so much fun photographing this happy little lady in her home. She was so giggly & animated, I love this chubby bubby age when babies can sit up and are smiling and giggling you get the most beautiful baby photographs. (Gosh, am I clucky much.. hehe!) Her mum and Dad bought a collection of prints in ready to frame mounts which are going to look beautiful in their home and has really captured their beautiful baby girls happy personality! 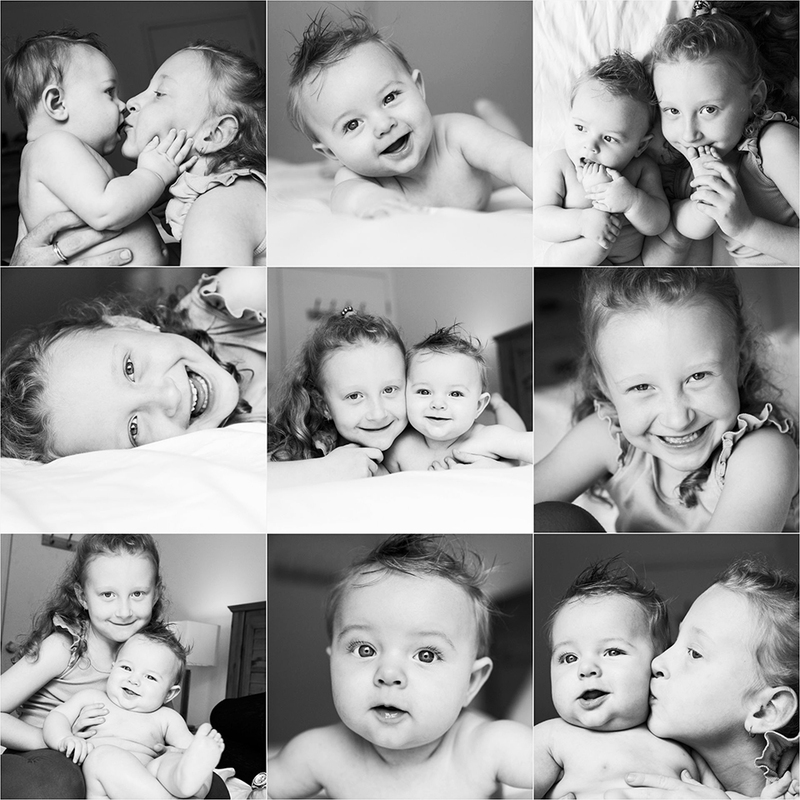 Call me if you would like to oragnise your baby’s first portrait photography session in the comfort of your own home? I just love being a portrait photographer in Brisbane. Especially when I get to photography gorgeous children like these two. I just love a chubby bubby and this gorgeous bub Jakob was just that. As you can see from these candid photographs his big sister Ellie just adores him. I photographed the kids in their family home using mum and dads bed and just the beautiful and soft natural light available form a window in their room. As you can see, the results are simply stunning. 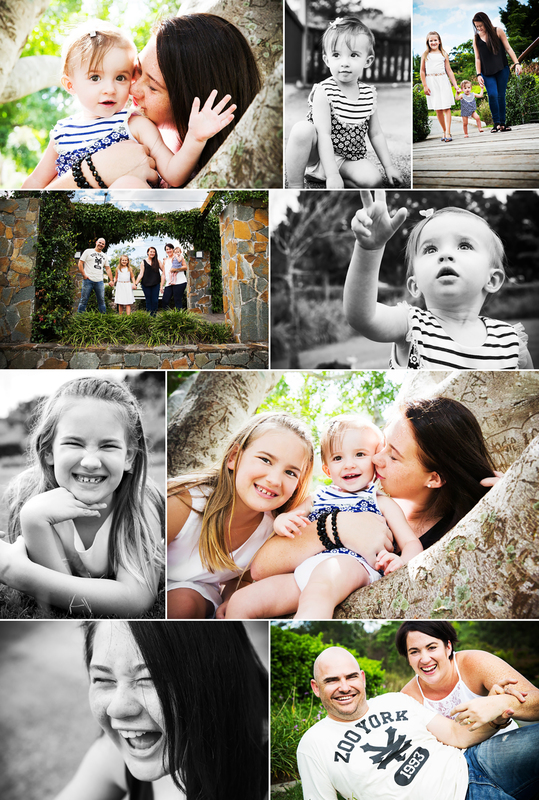 I am so lucky to be a family portrait photographer in Brisbane. We have the best weather out of all the Australian states (well that’s what I believe anyway.. hehe!) Here are just a handful of some of the gorgeous family photographs the Thomas family got printed on canvas and a keepsake family portrait box. We did their family portrait session in a park close by to their family home.